Your piano is one of your most prized possessions. Moving a piano requires special care and expertise. You don’t want to take any chances with something as fragile as a piano. We are experts at packing and moving pianos so they arrive in perfect condition. And we contract only with the best piano carriers in the world. When you move your piano with Simorgh Pack Company, you can trust that your prized piano will be handled by caring professionals who know exactly what they are doing, who know that a piano is not just another piece of furniture, and who know exactly how to securely pack a piano for transportation and then ship it safely across town or across the world. What Types Of Pianos We Can Transport? All shipments are tracked by satellite from the moment they are picked up until the time they are delivered. SimorghPack International Relocation Transportation Co. Ltd Provides Moving and shipping services, Locally and internationally. 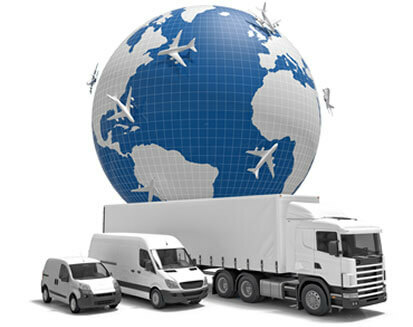 Simorgh Pack also provides, Warehousing, Insurance and Auto Transportation Services. © Copyrights 2016 Simplitseo. All rights reserved.